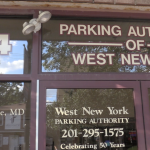 Although West New York officials are yet to vote on abolishing their parking authority, the executive director of the agency and Mayor Felix Roque voiced adamant opposition to such a move at last week’s board of commissioners meeting. 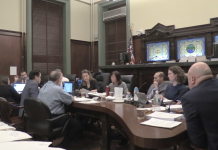 “You’re a business man … you are a businessman, I’m just shocked that you don’t want to make more money,” Revenue and Finance Commissioner Gabriel Rodriguez said to Mayor Felix Roque during the pre-meeting session of Wednesday’s board of commissioners meeting. 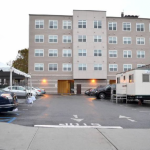 His remark came after a representative from New York Capital Markets, Inc. summarized a 137-page report calling for the town to absorb the parking authority. 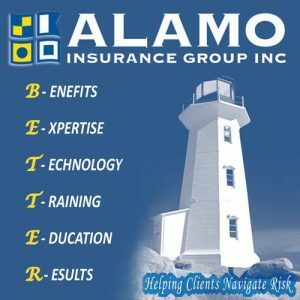 ” … The town based upon the audited 2017 budget operations could reasonably save approximately $429,000 in operating expenses if the WNYPA was dissolved, excluding potential cost savings for insurance,” the report says. Nevertheless, Roque made it clear that he was far from sold on seeing the parking authority cease operations as an autonomous agency. “It’s not that I don’t want to make more money, it’s that I want to make the right money and avoid headaches because you know what I’m looking into?,” Roque began. 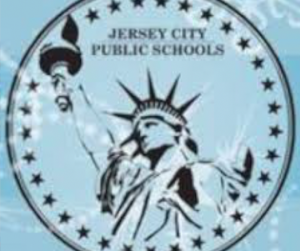 WNYPA Executive Director Amiris Perez expressed disappointment that the board voted to have a study conducted back in June since she felt the measure was approved under false pretenses. 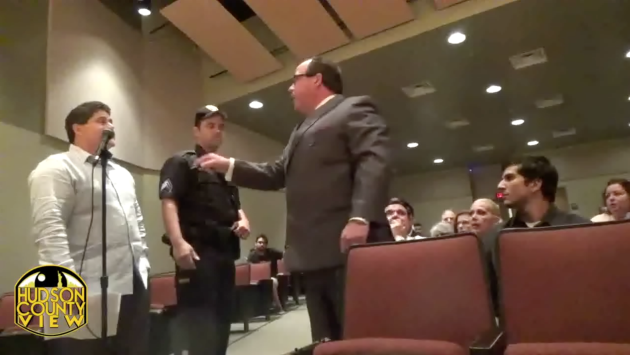 While they did not speak, Perez was joined at the meeting by Steven Rodas, the assistant chief financial officer for the WNYPA, and Ruben Vargas, a former commissioner and the field operations manager for the agency. The trio, all political allies of Roque, are concerned about the town taking over the WNYPA since it would result in all three of their positions being eliminated completely. 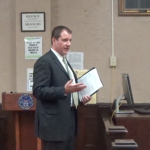 “The duties of those three employees not rehired will be absorbed by current Town employees. The cost of the salaries and related benefits of these three employees will result in significant savings,” the NY Capital Markets study says. 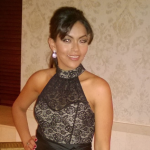 Rodas, a former board of education trustee, was hired by the WNYPA at a salary of $68,000 last year, Perez took over as executive director for $70,000 a year in 2016 and Vargas earned $42,315 in 2017, the latter according to public records. Before the discussion was over, Roque and Rodriguez traded some shots over the way the matter was being handled. 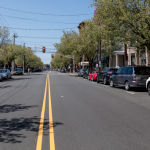 “From what I knew, this was supposed to be a study to see how the parking authority runs. Under no assumption, am I saying to you, or to the employees of the parking authority, that my intent is to dissolve the parking authority,” the mayor exclaimed. 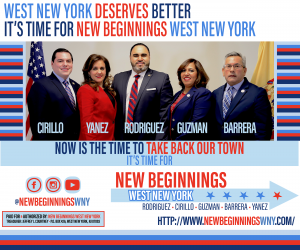 Roque brought up that the last time a study was done, West New York ended up losing their health officer as part of their shared services agreement with North Bergen – a situation where he did not want to see history repeating itself. 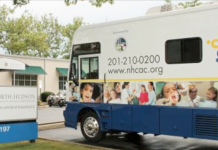 “I don’t want a study to turn into a dissolving of an agency: that’s not what I’m here for. 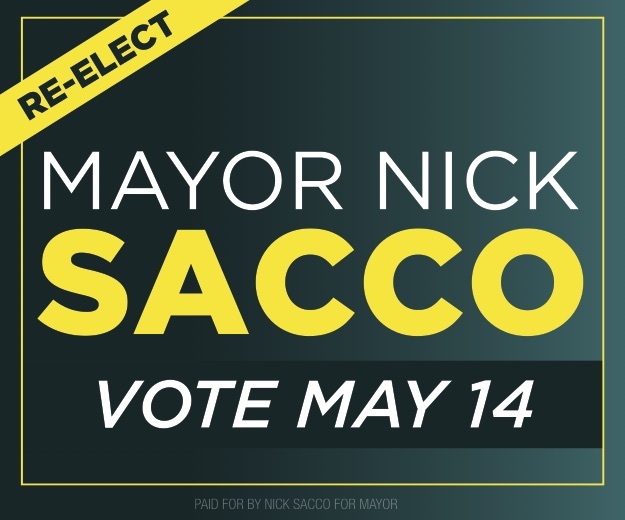 I’m here to make the town better and them telling me that the parking authority is actually making money, who am I say to say ‘oh let’s dissolve it and do a shred service or whatever, or assimilate, a parking authority: that doesn’t make logic to me,'” Roque continued. 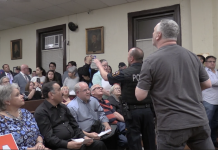 “You’re expressing your opinion on the parking authority, you’re entitled to your opinion Rodriguez,” responded. The commissioner further stated that no one said that the parking authority wasn’t making money. The resolution passed unanimously, 5-0, with almost no discussion during the vote. West New York Parking Authority is a cesspool of CORRUPTION! Just ask the regular employees that work there . Not the Political Hacks robbing the Authority of every Dime and getting kick backs on the bills being paid monthly!